Britain misses the EU so much it plans to follow through with its laws post-Brexit. 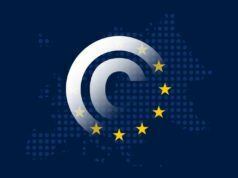 The Council of the European Union passed the European Copyright Directive aka EU Article 13. 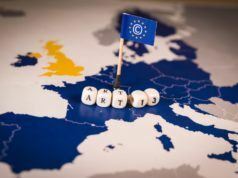 In a vote held on Monday, April 15, 2019, the members of the EU council, consisting of Government Ministers from different European countries, moved the Copyright directive forward by a vote of 19 against 5. Currently, opposing Article 13 is labeled as saving the free internet. 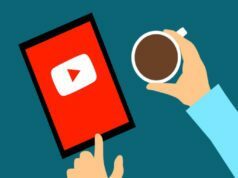 The side, which backs the copyright directive, comprises of news outlets, the Hollywood and the music industry, while independent YouTubers oppose the new law. EU Article 13 Passed, What Now? 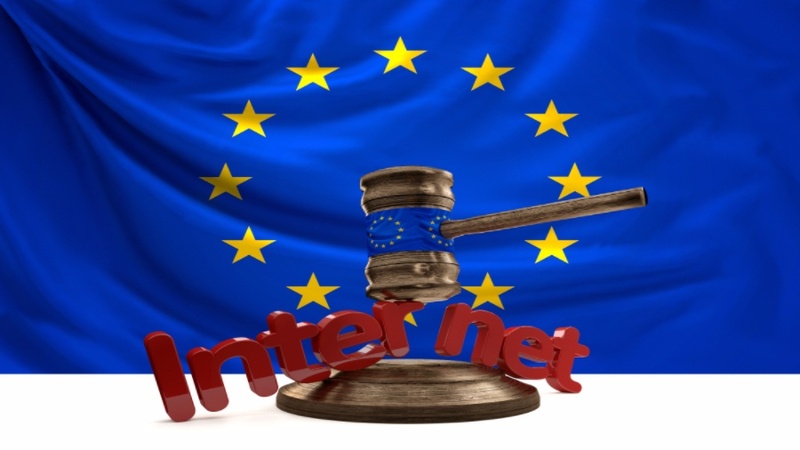 The European Copyright Directive will now take 2 years to be fully transformed and adopted into an enforcible law by all EU member states. When enforced, EU Article 13 will make social media websites responsible for the copyrighted content which its users post online. Currently, Facebook does so in full force. If you try to upload a video of yourself with copyrighted music playing in the background, Facebook tells you to remove it. The ideal Article 13, as EU lawmakers present it, should work similarly. Only it’d also make the original work of independent artists and creators barred from any copyright abuse. For news organizations, Article 11 will act as their defender. Currently, tech organizations like Google, Microsoft, and others curate the news and put it in their news section without paying the news outlets first. After Article 11 comes into effect, the news will require the permission of respective Press Organisations to be released on to Google News. The president of the EU Media Magazine Association, Xavier Bouckaert, supports Article 11. According to him, the law will bring clarity to the usage of the copyrighted material. Catherine Stihler of the Open Knowledge Foundation applauded nations — Italy, Netherlands, Finland, Sweden, and Luxembourg — who voted against EU Article 13. She is a former Labour party member who is famous for fighting Eurosceptics in Britain. Britain made sure the EU Article 13 passes the member-vote and the tech companies will likely do the same. The size of the European Union is too big to be ignored by even the largest tech companies on the planet. 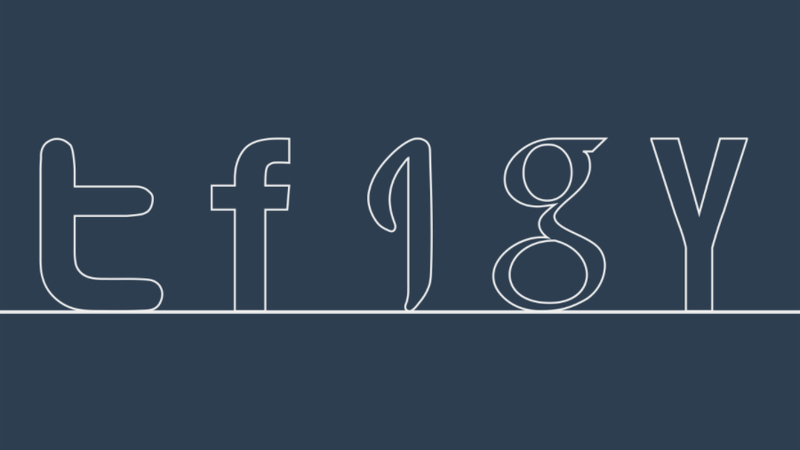 Facebook, Microsoft, and Google, which owns YouTube, will follow suit against the new law, albeit with some changes of its own. YouTubers and Facebook creators have always complained about the lack of specific guidelines for using copyrighted material. EU Article 13 is looking to grant them just that. Will the guidelines be something easily followable by an independent creator, remains to be seen. The use of memes is excluded from Article 13 and people can share them without any copyright-strike. However, game streamers that rely heavily on playing video games produced by videogame companies could face an impending heat.